As early as 9,32 € month financing with a maximum maturity of 48 months; total amount 447,36 €; Bound annual borrowing rate 5,74 %, effect. APR 5,90 %. These figures are also the representative example in the sense of §. 6a paragraph 4 PAngV Agencies are exclusively by BNP Paribas S.A. Niederlassung Deutschland, Standort München: Schwanthalerstr. 31, 80336 München. A dream in gold brass! 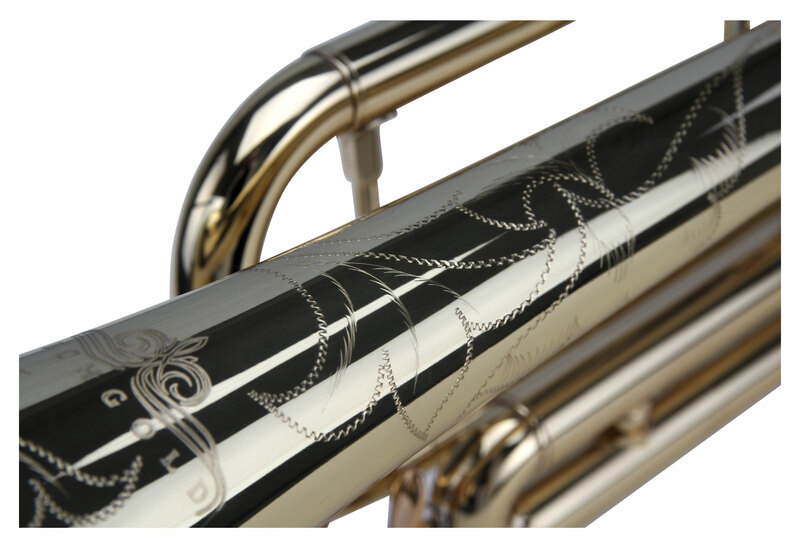 LECHGOLD-wind instruments are made for ambitious musicians who place a high value on reliability and traditional craftsmanship. The multi-stage manufacturing process and final inspection by a metal instrument maker ensure consistently high quality and best intonation. 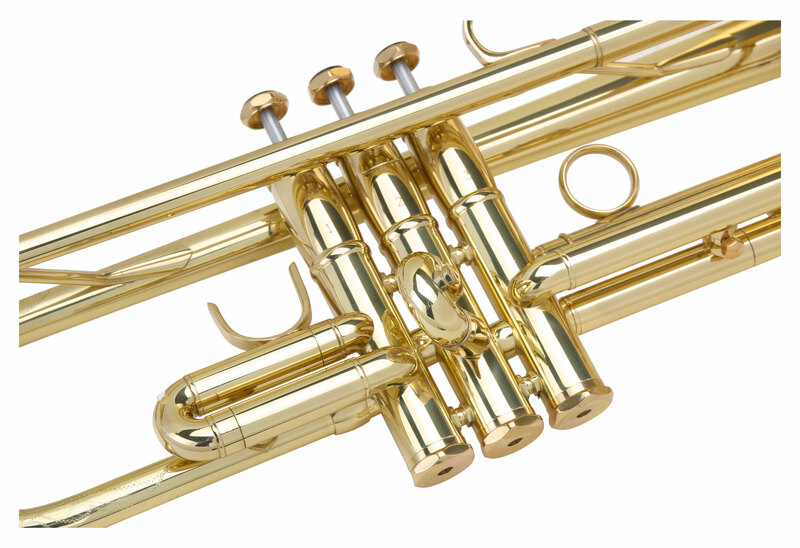 LECHGOLD instruments also represent centuries of continuing tradition of brass bands in the Alpine foothills and in Bavaria. 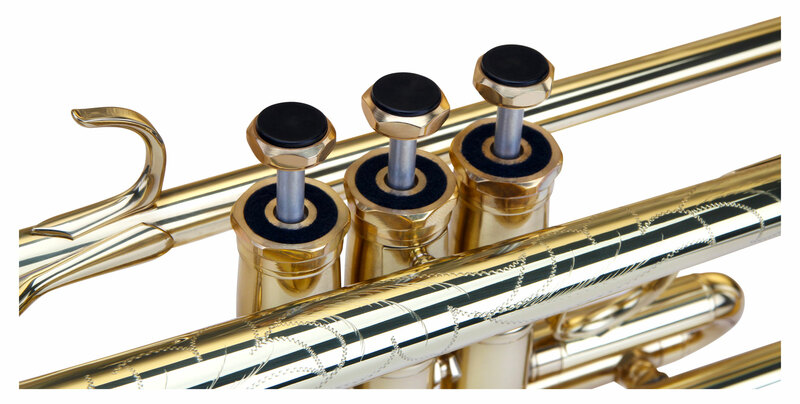 The high quality and smooth running Monel-valves of the Lechgold TR-16L ensure, thanks to their special alloy, a convenient handling and maximum durability. 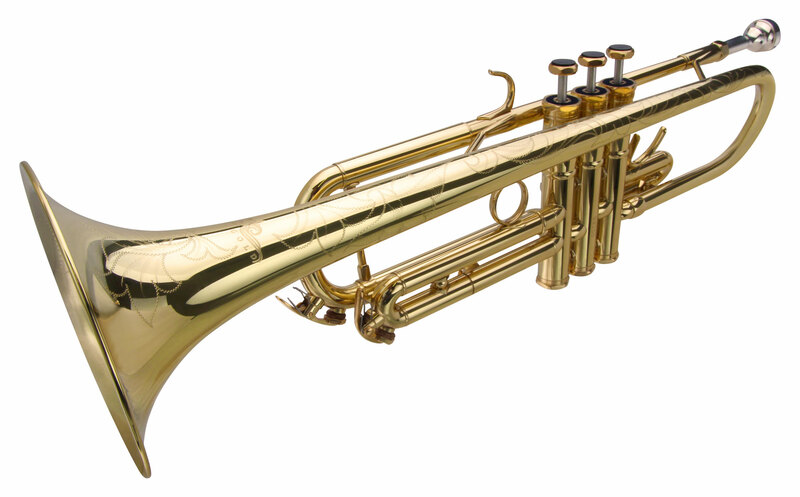 The Lechgold-Trumpet is a wonderful instrument for ambitious beginners as well as for professionals in brass ensembles and they are not only an eye catcher, they are really special! 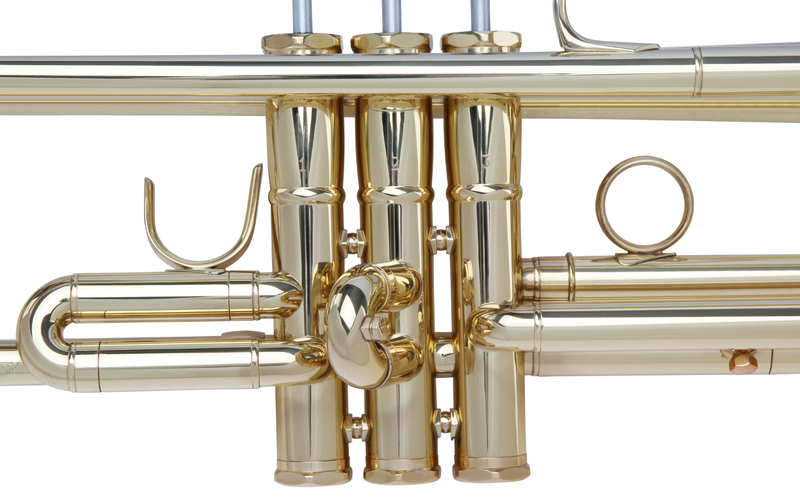 The philosophy of LECHGOLD is unique instruments at affordable prices. Here the traditional craft technique is not omitted as opposed to the modern manufacturing processes. 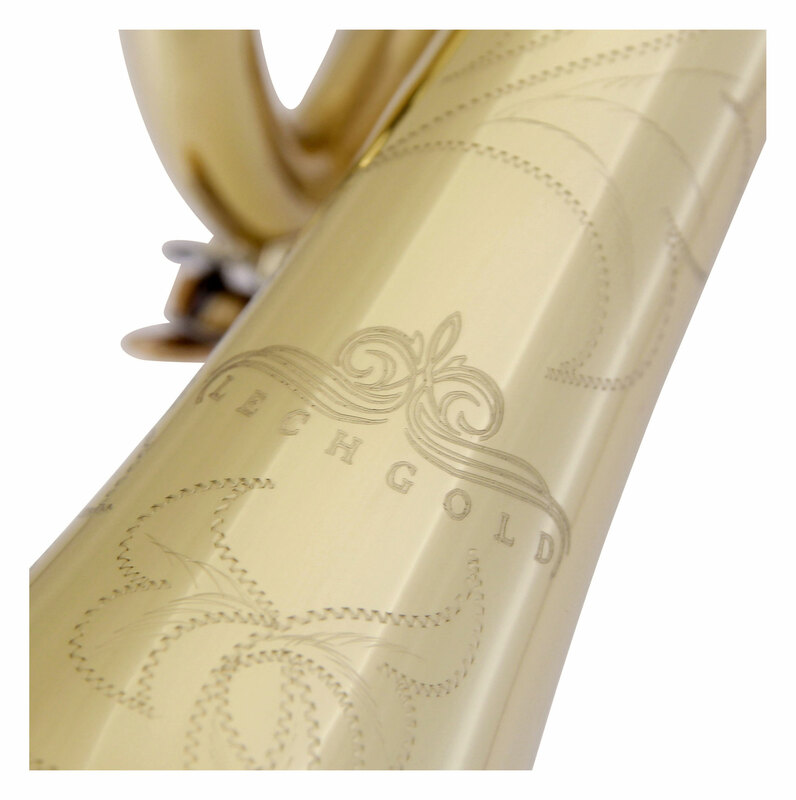 Selected materials and the high quality make LECHGOLD-instruments so popular among every wind players. 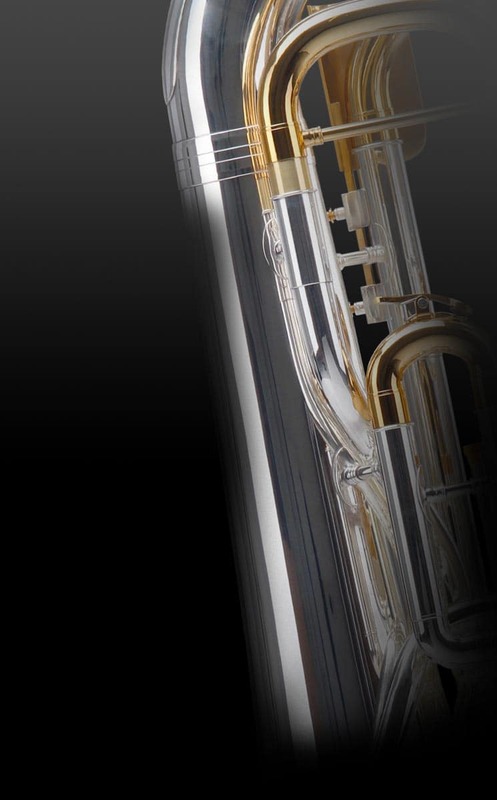 By using the highest quality materials, LECHGOLD-instruments offers outstanding sound characteristics in all registers. 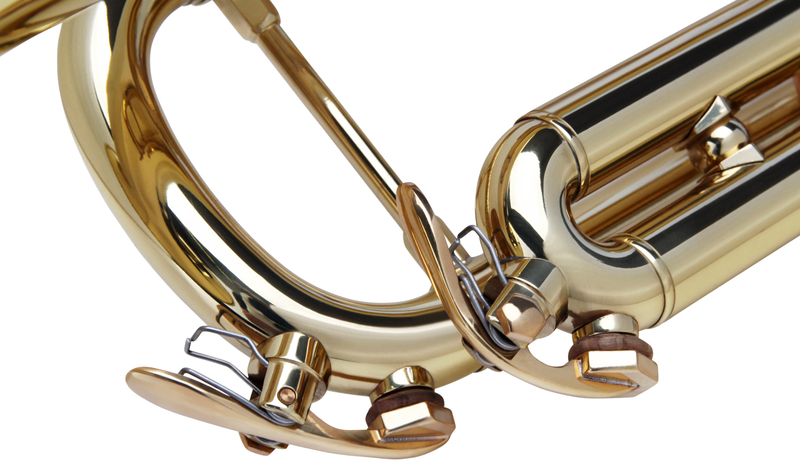 Easy response and flawless intonation form the foundation for joy of playing. 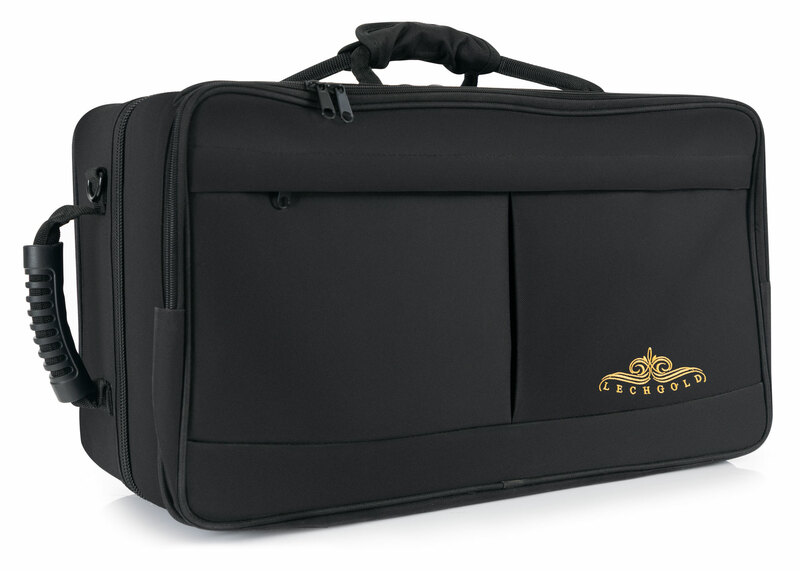 The TR-16L Trumpet comes with a sturdy wood case, mouthpiece and cleaning cloth. 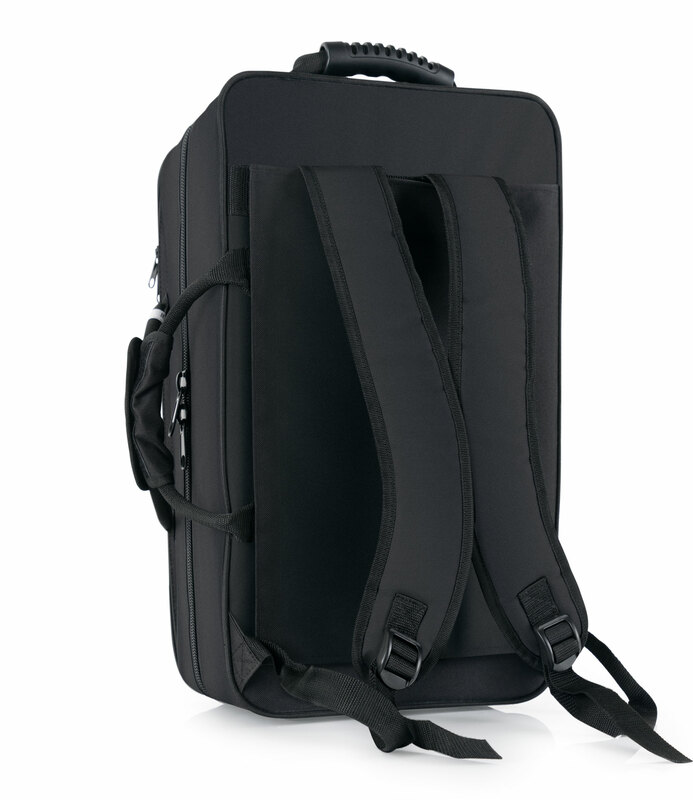 Let yourself be inspired by LECHGOLD!